This entry was posted in Guest Posts, News, Shortwave Radio, SWLers, What's On Shortwave and tagged Alaska, Paul Walker, Shortwave Logs on July 22, 2016 by Paul Walker. I thought this little tidbit or two of information might be useful to those DX’ers seeking a QSL from DZRP Radyo Pilipinas. 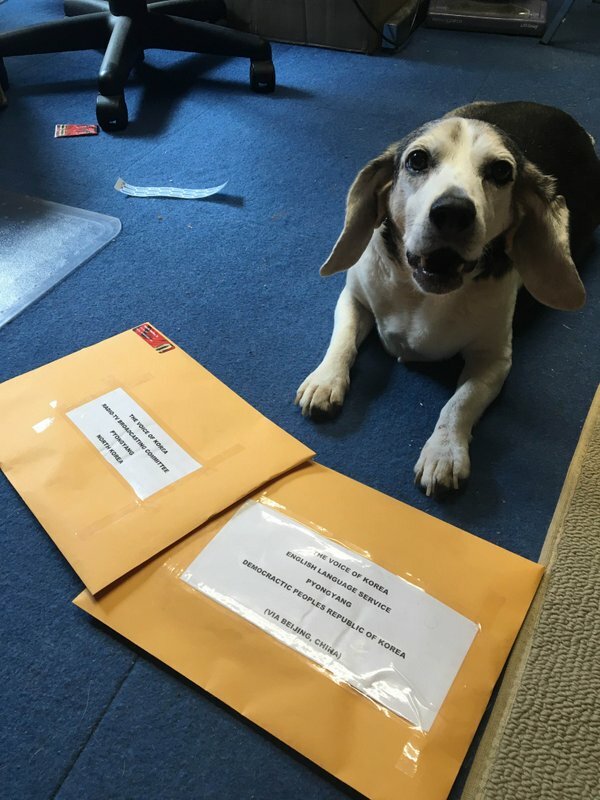 I found two email addresses listed for them, dzrp_pbs@yahoo.com and pbsinfo.ph@gmail.com which I’ve sent reception reports too, but I can’t say either of the two QSL’s I’ve gotten from them came because of the email address. What worked? It took a few days, but sending the reception report to them via private/inbox message on Facebook got a reply with a promise of a QSL card each time! While writing this post, I found a third email address, dzrp.radyopilipinas@gmail.com, which I didn’t know about before. Radyo Pilipinas posted this one on their Facebook page in reply to a DX’er asking about reception reports and QSL cards. 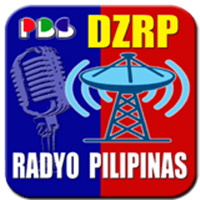 This entry was posted in Broadcasters, How To, News, QSL Gallery, Shortwave Radio, What's On Shortwave and tagged DZRP QSL, DZRP Radyo Pilipinas, Paul Walker, QSL, Radyo Pilipinas on July 16, 2016 by Paul Walker.